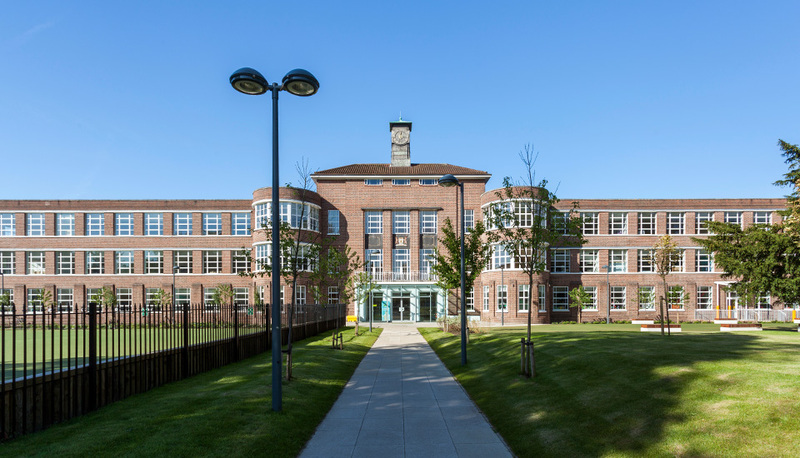 The Lanchester Building is an award-winning installation which has been completely transformed into a two-form entry primary school and nursery for West Herts Community Free School Trust and is now home to the Lanchester Community Free School. The Windows and doors featured in the refurbishment of the Art Deco-style building is from Smart Systems Alitherm Heritage range and had to replicate the original steel style previously installed, this is due to the building being locally listed both to its historical and its architectural significance. Please, contact the office on 0116 272 9680 should you need further information regarding our Company, the extensive range of Products or should you require a competitively priced quotation for your latest project. 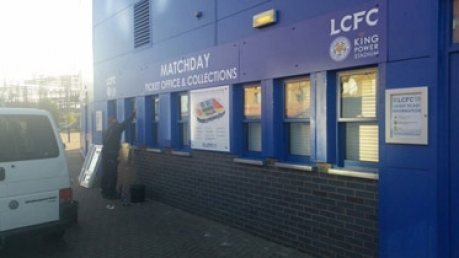 Window Warehouse (UK) Ltd installation of VS600 thermally broken Vertical Sliders at the King Power Stadium. The perfect solution for sash windows fit for the Kings! 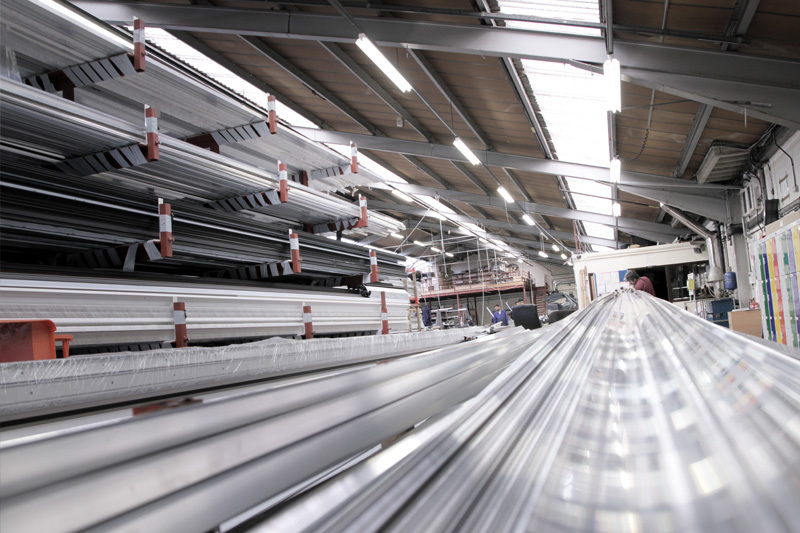 Window Warehouse (UK) Ltd, based in Leicester, are one of the country’s leading fabricators of architectural glazing systems for both Aluminium & PVCU Windows, Doors and Curtain Walling. We pride ourselves that all products are manufactured to the very best quality, on time, and always proving to be very competitively priced enabling our customers to go confidently into their market, whether it is the commercial or residential sectors they trade in. 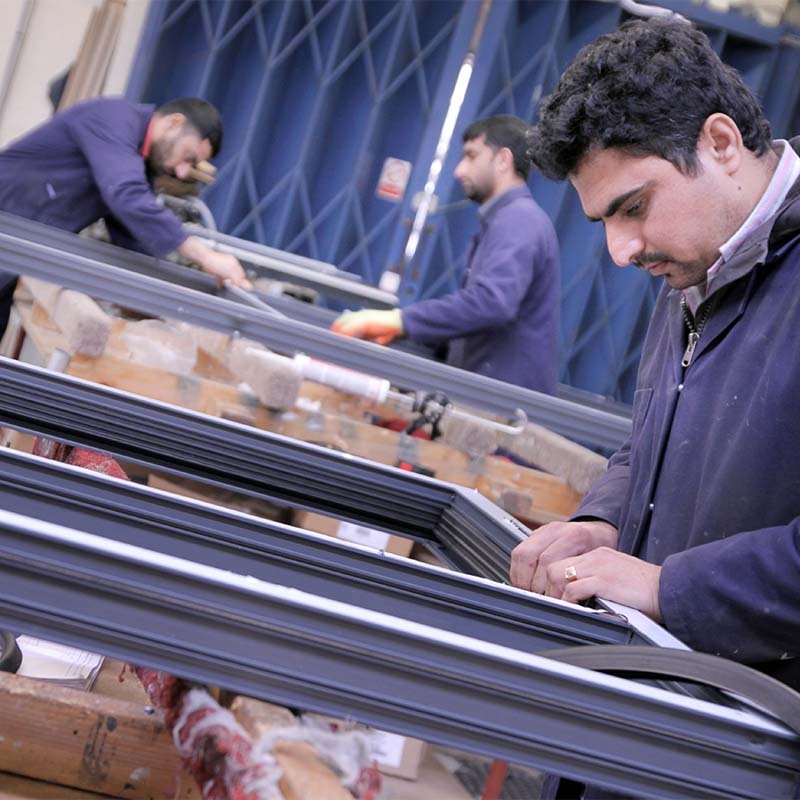 The quality of our service & products is driven by our quality management system which meets the requirements of ISO9001:2008 and surpasses most other UK Trade windows and doors fabricators. 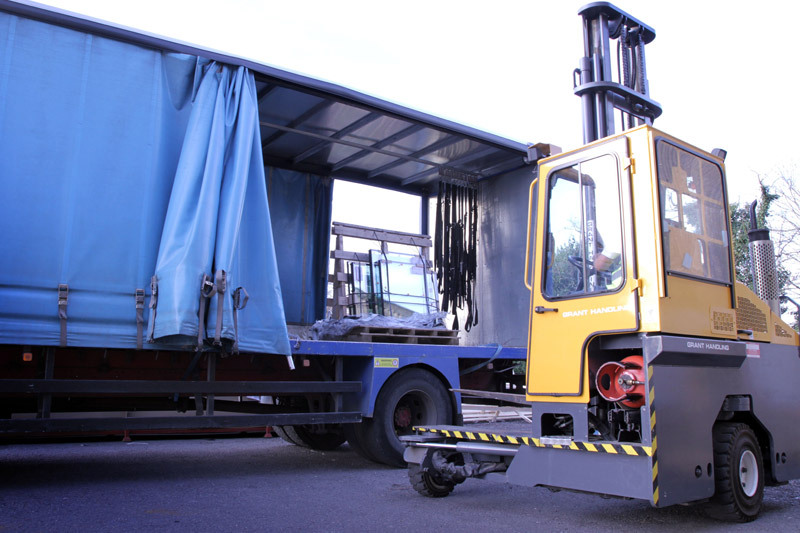 Deliveries throughout the UK are handled by our transport team using our own vehicles, which enables us to provide a flexible service to our UK Trade windows and doors client base. For more information, please contact us or request a brochure. 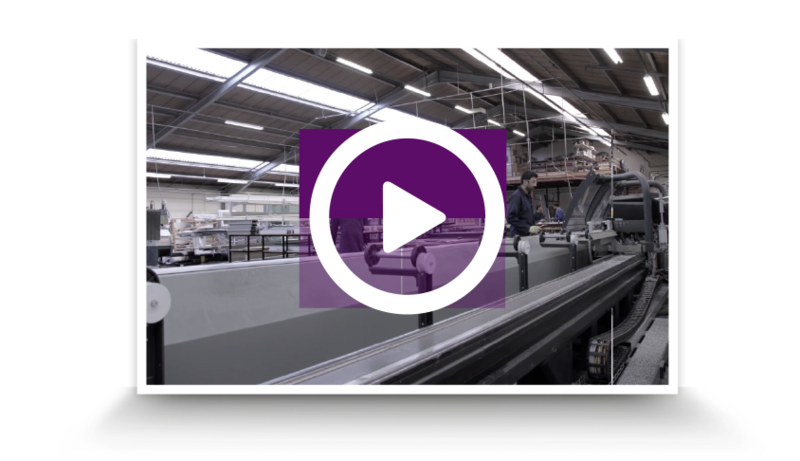 Window Warehouse (UK) Ltd specialise in the design and fabrication of architectural glazing systems in both Aluminium and UPVC for doors, windows and curtain walling. 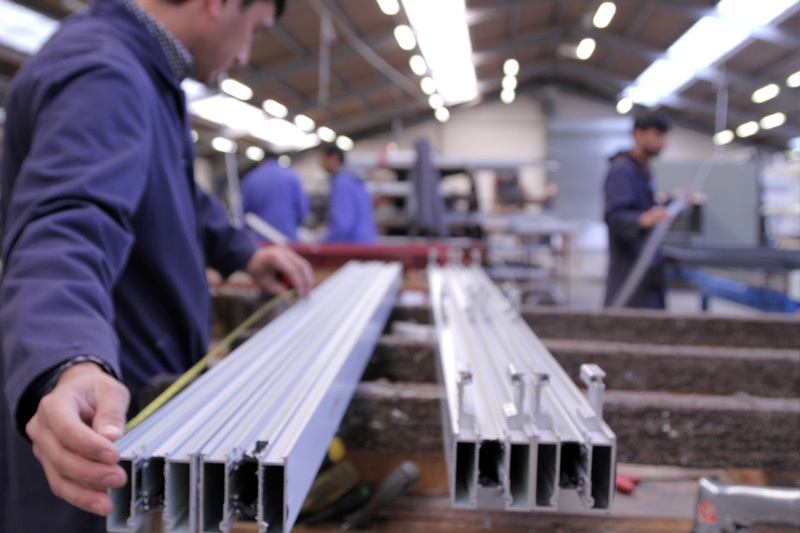 We are leading UK Trade windows and doors fabricators for both the residential and commercial sectors. 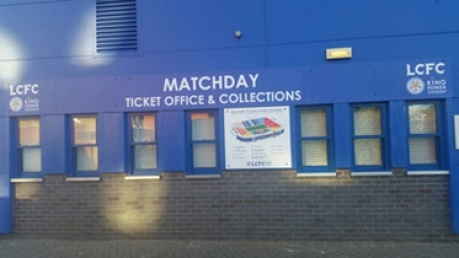 You can be assured of a friendly efficient service at Window Warehouse (UK) Ltd! 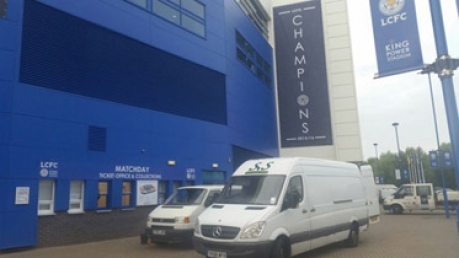 Deliveries throughout the UK are handled by our transport team, based in the Midlands using our own vehicles, which enables us to provide a flexible service to our clients. 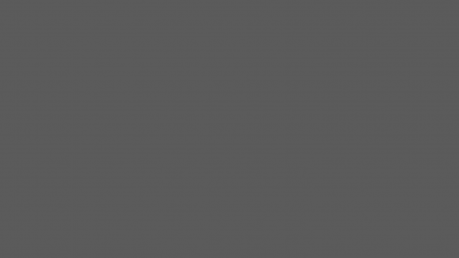 Window Warehouse (UK) Ltd’s products are always competitively priced and manufactured to the very highest standards, on time, thus enabling us to offer our customer base the very best service. The quality of our service & products is driven by our quality management system which meets the requirements of ISO9001:2008.